6 Thanksgiving Mains for the Vegetarians at the Table! Today we’re sharing a few fantastic main dishes you can prepare if you have any vegetarians to cook for this Thanksgiving! 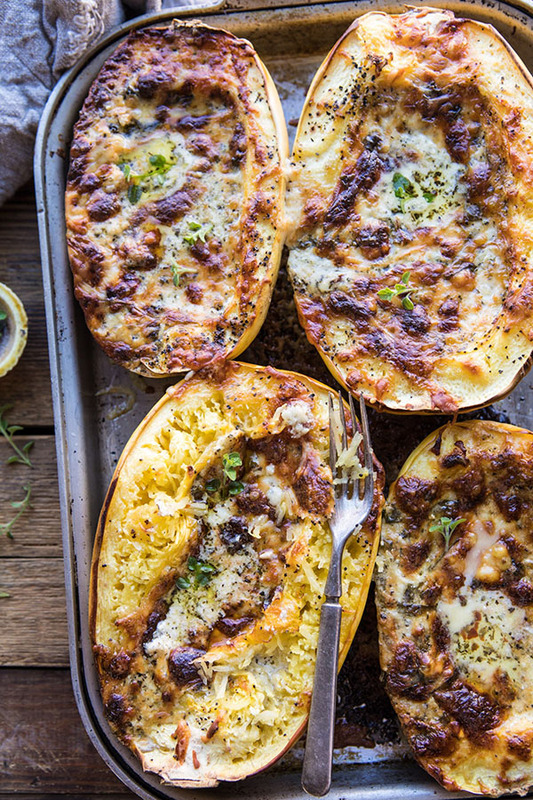 Spaghetti squash is stuffed with a creamy four cheese white sauce and pesto to make an easier, lighter, slightly healthier lasagna! 2. The Best Whole Roasted Cauliflower! 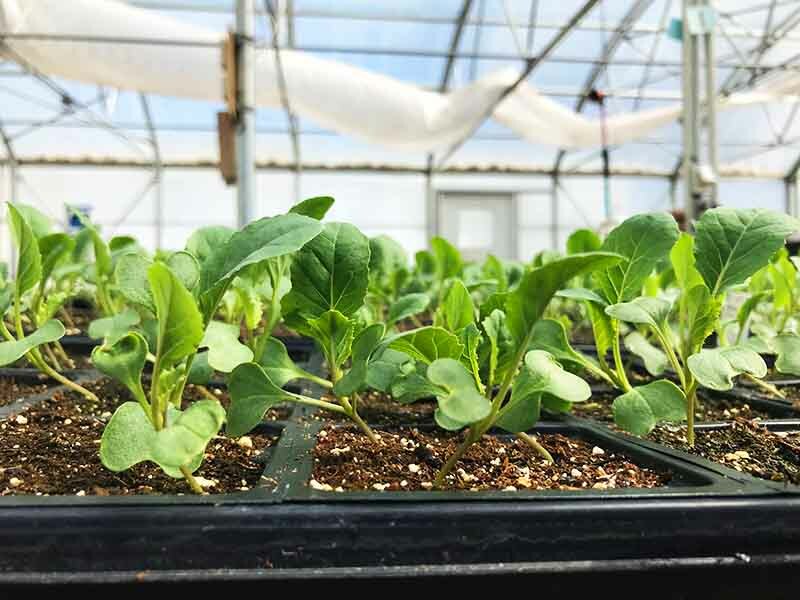 This recipe has all the secrets for how to make the perfect whole, roasted cauliflower – flavorful and tender all the way through – and it only takes 5 ingredients! This broccoli casserole is healthier and more flavorful than your typical casserole. 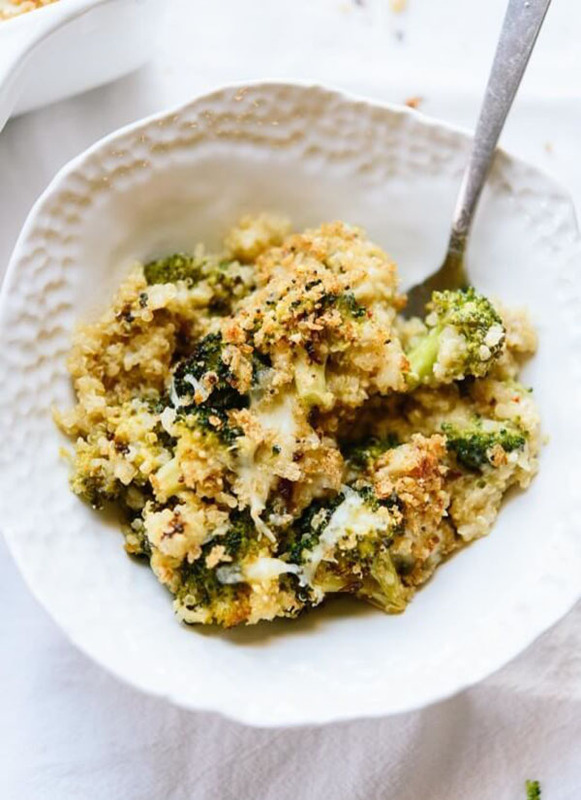 It’s stuffed with fluffy quinoa, roasted broccoli and garlicky whole-grain bread crumbs! This hearty vegetarian “meatloaf” is packed with wholesome ingredients like lentils, sweet potatoes, nuts and mushrooms plus it’s packed with flavor and it only requires 10 ingredients! 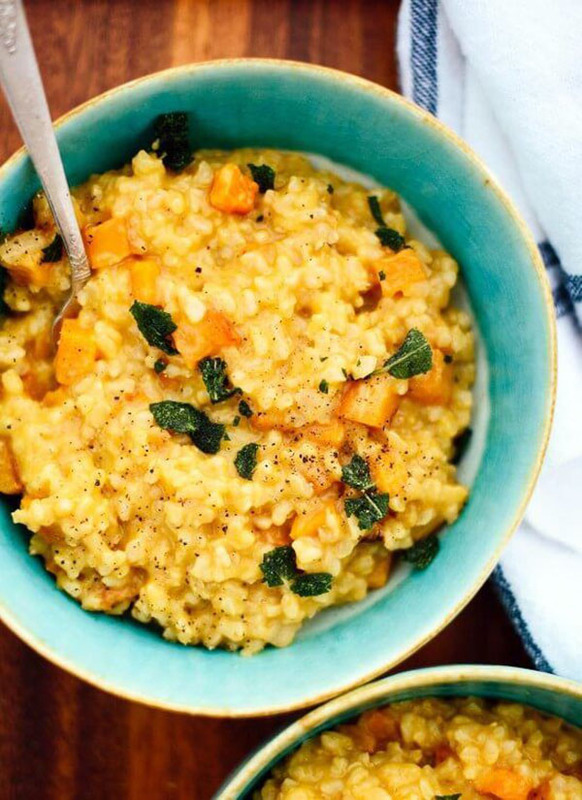 A healthier and easier version of this classic dish made with brown rice instead of white rice and mostly baked in the oven so it requires minimal time on the stove-top. Crispy fried sage takes it over the top! 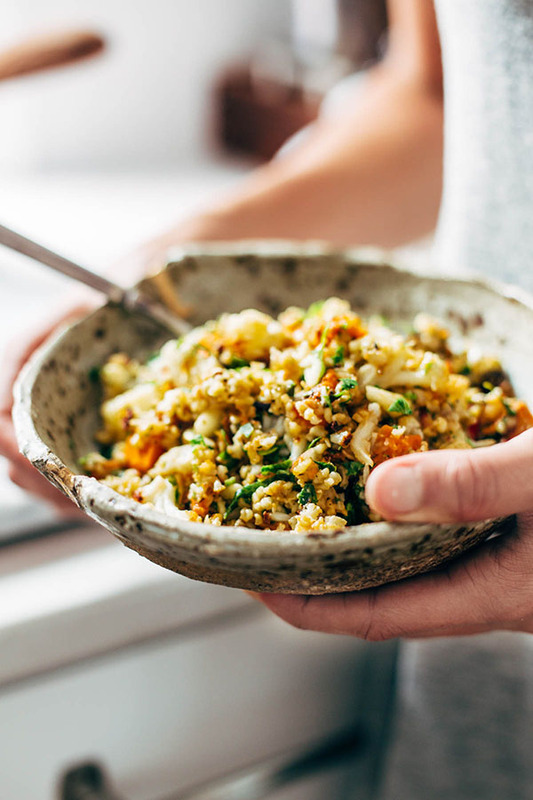 A healthy, hearty salad with whole grains, cauliflower, sweet potatoes and apples and drizzled with a tangy homemade lemon dressing! YUM. Next Story5 Easy Thanksgiving Leftovers Recipes!